Mary Martinez stopped by to talk about her new book, Illusion (book 4 The Beckett Series). It is a romantic suspense and was released on June 16, 2015. Please tell my readers a little bit about your book. Mary- Illusion is the fourth book of my Beckett series. In my series, each book is one of the sibling’s stories. It started with Tyler in Disappear , Jessica in Innocent , Christine in Quiet , and Reagan in Illusion . Coming in the future are the last two siblings Matt in Profit and Glenna in Abandoned. And there is thought that once done, I’ll have a Beckett Christmas book with seven novellas. I know there are only six siblings, but I intend to have the first story be of the Elders. All the kids in the family refer to their parents as the Elders. Special Agent Reagan Beckett left Brooklyn for San Francisco ten years ago—and on bad terms with her family. When the World Banking Association (WBA), one of the biggest worldwide financial institutions, is targeted by domestic terrorists, Reagan is called to join the team with two others in New York City. Now she would be home for an extended visit. Special Agent Paco Luis Perez has heard of the legendary Tyler Beckett and looks forward to working with the man on the assignment in New York. However, when he reads Beckett’s dossier on his flight from D.C., he discovers the Beckett he expected to meet isn’t Tyler. NYPD Detective Spencer Alexander Williams III, a member of the gang terrorist task force, reluctantly agrees to consult on the domestic terrorist case as the local liaison. He has never liked working with a team; he finds more out on his own. But they need his uncanny knack to anticipate the gang’s movements. As soon as she receives information on the assignment, Reagan researches her new partners. But does she know enough to literally trust these men with her life? Mary- I have a routine? I work full-time at the day job. I have a VERY active family, not to mention we have season tickets to PAC 12 UTE football, women’s Basketball, and RedRocks Gymnastics. We have 11 grandkids, most are in some kind of sport. So my routine goes something like this: I work every day, I have an hour commute each way, I come home and cook dinner (or create dinner, depending on my mood) then I look at email and drop to veg in front of the TV. The weekends I blog and promote, and if I’m VERY lucky I have a few minutes to write. Every other month my critique partner and I have a full eight hour writing day at a local coffee shop or library, etc. Once a year we do a two night writing retreat. There’s my routine. Nancy- 11 grandkids? Yikes! I, too, try to write at a retreat. Having achieved your goal to be a published author, what is the most rewarding thing? Mary- When a reviewer say’s something like “…the story is surprisingly well written. It's a fast paced and gripping read. The characters are well developed and you like some and dislike others.” If I know someone liked my book, then my hard work has paid off. 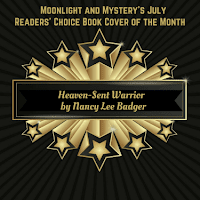 Nancy- Reviews are like found gold for an author (Readers: if you like a book, leave reviews!) Will you share some encouraging words for authors still struggling for that first contract? Mary- This is going to sound off the wall, but my suggestion would be to join a local in person book club. One that has NO authors, all readers. You’d be surprised at what you’ll learn. What you think readers want, isn’t correct. Nancy- sound advice, I belong to a monthly book club and we read all genres of romance. Their opinions are unique. Please Share three fun facts about you that most people don’t know. 2) I just got through sanding and painting my kitchen cabinets. 3) I’m adopted and I’ve said my entire life, “I’m adopted I can be what I want, so I’m Irish.” I did the DNA and I’m Irish! Nancy- Awesome! How can my readers buy your book? Cecilia Dominic dropped by to talk about her life, and her latest book. 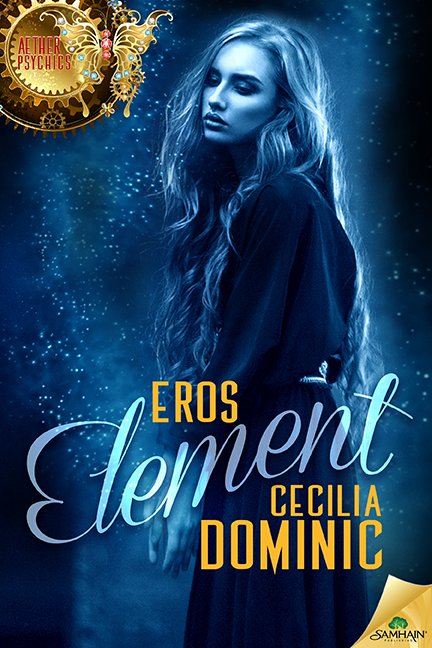 Eros Element is a steampunk and will be released on August 25. Nancy- Please tell my readers a little bit about your book. 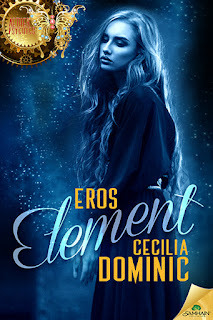 Cecilia- Eros Element is the story of a young woman, Iris McTavish, who wants to be an archaeologist and who gets her chance in an unexpected way. Her famous archaeologist father has died in France, but very few people outside her household know. She is biding her time telling people because she’ll likely have to marry once the news gets out, and she’s not interested in marriage, especially not to the odious nobleman who’s pursuing her. When her father is invited to go along as an archaeologist on a mysterious mission, she takes his place. She doesn’t anticipate her secret being found out or that she’ll fall for quirky professor Edward Bailey on their travels. My high-concept line is that it’s The DaVinci Code meets Big Bang Theory. As I mentioned, Edward is quirky because he lives his life according to the scientific principles of order and predictability in order to minimize anxiety after having had his heart broken. Going on a quest to find the mysterious Eros Element is not part of that formula, but he has to in order to save his research funding. Iris doesn’t fit, either, and it was fun to write how they come together. Cecilia- Eros Element is steampunk, which is a subgenre of science fiction and is traditionally set in Victorian times and carries steam and often clockwork technology beyond where it faded in favor of gas and electricity. The genre also tackles social issues, but not in an in-your-face kind of way. I also write urban fantasy and new adult contemporary. My Lycanthropy Files series, which combines medical thriller and urban fantasy, is now fully out electronically, and the third will be coming out in paper in November. In the series, I explore what would happen if lycanthropy – werewolfism, for those who are not familiar with the term – was a genetic disorder, but the cure isn’t fully medical. My new adult contemporary novel A Perfect Man – as you can tell from the title, it’s definitely fiction – was released in May. It’s about students in a writing program who learn that real life is, indeed, stranger than fiction, especially when it comes to romance. Cecilia- Oh, wow, I have so many. I’m not agented and would like to be, so I continue to send out manuscripts. Alas, there’s no magic that happens when you sell that means every one of your books will then magically be appealing to all industry professionals. Darnit. I have a spreadsheet that I’ve kept of book submissions to agents and publishers since I seriously started querying in 2008. I just looked, and my last entry was on line 142. I’m actually a submission slacker because I’ll send out a bunch of queries, get rejections, and then pout for 6-12 months. Sometimes I’ll put reasons for rejections in the spreadsheet, and I found an entry from one of my first rejections that is a good reminder for why you ALWAYS check the agency website no matter what Writer’s Market says. The reason for that early rejection – agent dead. Whoops. 7:05 damnit, where did I put the coffee? As you can see, there’s not much of a routine. I also write in the evenings sometimes and on weekends, whenever I can. It’s hard to write at the office because there’s always something else demanding my attention, so I like coffee shops if I’m not writing at home. Nancy- What sort of promo do you do? Do you have help? I’ve always loved to draw and paint, so I suspect making the graphics allows me to use that neglected visually creative side. What I really love is to speak to writing groups. I apply my psychological expertise on things like procrastination and sleep to writing and the writing life, and so far I’ve gotten positive feedback. I’ll be in Birmingham speaking on procrastination tomorrow (August 22) to the Southern Magic chapter of RWA. Cecilia- I’m not supposed to say the money, am I? Just kidding – I like getting some financial reward for doing something I love, and it helps me support my writing habit and do fun things like go to conferences. I’m still only about breaking even, but that’s okay. The best part is interacting with readers who really love my books and series, and they come up with great ideas about my worlds and characters that I haven’t thought of. It’s so fun that these imaginary people in my head are as real to other people as they are to me. Cecilia- First, make sure the agent you’re pitching hasn’t passed away. Second, don’t wait six to twelve months between batches of queries. Third, whatever happens, always grow in your craft. Can’t get that first book accepted? Write another one. Each book is a learning experience. Fourth, embrace feedback, even the negative kind, but try to surround yourself with people who are constructive, not destructive. 1) I’m an introvert. People see my day job (psychologist) and the fact I love talking to people and assume I’m an extravert. Nope. 2) My red hair comes from my Belgian side. No Irish blood here (but I’d be okay with it if there was). 3) I can sleep anytime anywhere. Cecilia- I am still working on the Aether Psychics series. The second one, Light Fantastique, will be out on December 15th. I’m currently working on a series prequel I can self-publish, and then I’m going to jump into the third book, title pending… Okay, I haven’t a freaking clue what it’s going to be called. I’ve had so much fun researching these books! I love history. Currently I’m listening to a Great Course on the Civil War, and I just checked out a book on Freud from the library. Both will be really important for the third Aether Psychics book. If love is the ivy, secrets are the poison. After enduring heartbreak at the hands of a dishonest woman, Edward Bailey lives according to scientific principles of structure and predictability. Just the thought of stepping outside his strict routine raises his anxiety. Adding to his discomfort is Iris McTavish, who appears at his school’s faculty meeting in place of her world-famous archeologist father. Worse, the two of them are to pose as Grand Tourists while they search for an element that will help harness the power of aether. Iris jumps at the opportunity to prove her worth as a scholar—and avoid an unwanted marriage proposal—while hiding the truth of her father’s whereabouts. 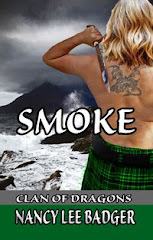 If her secret gets out, the house of McTavish will fall into ruin. Quite unexpectedly, Edward and Iris discover a growing attraction as their journey takes them to Paris and Rome, where betrayal, blackmail and outright theft threaten to destroy what could be a revolutionary discovery—and break their hearts. Warning: Allergen alert! This book was produced in a facility that handles copious amounts of wine, tea and baked goods. May contain one or more of the following: a spirited heroine, a quirky hero, clever banter, interesting facts both made-up and historical, and lots of secrets. It is, however, gluten free. It is already available for preorder from all online retailers in paper and electronic formats. Cecilia Dominic wrote her first story when she was two years old and has always had a much more interesting life inside her head than outside of it. She became a clinical psychologist because she's fascinated by people and their stories, but she couldn't stop writing fiction. The first draft of her dissertation, while not fiction, was still criticized by her major professor for being written in too entertaining a style. She made it through graduate school and got her PhD, started her own practice, and by day, she helps people cure their insomnia without using medication. By night, she blogs about wine and writes fiction she hopes will keep her readers turning the pages all night. Yes, she recognizes the conflict of interest between her two careers, so she writes and blogs under a pen name. She lives in Atlanta, Georgia with one husband and two cats, which, she's been told, is a good number of each. 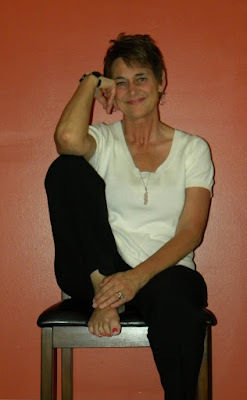 She also enjoys putting her psychological expertise to good use helping other authors through her Characters on the Couch blog post series. Me on an Australian Blog? Aye, Mate! Last November, another writer suggested I try to land a spot on the Australian Romance Readers Association Blog, which she highly recommended. My Scottish-themed books sell well in Australia, so I gave it a try. 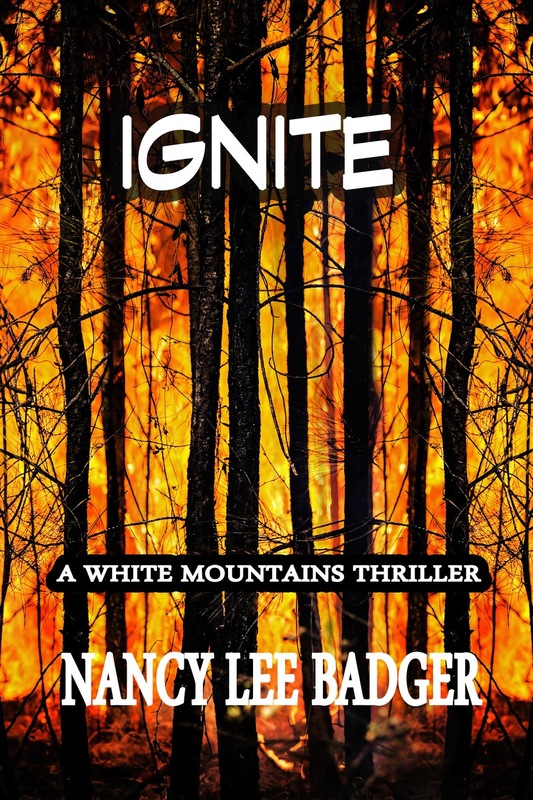 I had just released My Dark Highlander November 1st, and had SHIVER: a White Mountains Thriller coming out December 1st. I was also working on bringing out My Honorable Highlander as an audio book with Audible in January. When the contact person at ARRA got back to me rather quickly, she stated they were booked through mid-August. Well, I was also working on the final book in my Kilted Athletes Through Time series. Would I be done and published by then? I decided I could make it work, which is another great attribute of being a self-published or Indie Author. So I grabbed the August 16, 2015 spot. Sharleen Scott stopped by to share intimate details of her life, and the release of her latest book. 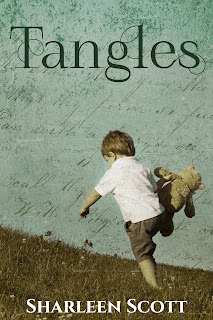 Tangles is contemporary fiction and was released May 14, 2015. Please tell my readers a little bit about your book. Sharleen- The original idea for the book was to share our experiences while caring for my mother-in-law who was stricken with Alzheimer’s disease. I began by journaling but soon realized just talking about it wasn’t working for me. I needed to show the realities of living with the disease and that required a fictional framework. So I tapped into my romantic-suspense writer arsenal and created a family to play it out. Along the way, Tangles became a multifaceted love story, mystery, and family drama. Sharleen- Tangles is my first foray into contemporary fiction. I also write a romantic suspense series including Caught in Cross Seas and Caught in the Spin. A third book in the series will be released in 2016. 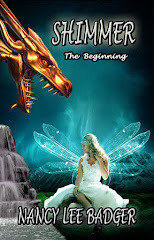 Sharleen- I started writing seriously eleven years ago when a story idea wouldn’t leave me alone. I settled in with a yellow pad and started scribbling, but before I finished, another story idea grabbed be. At this point I ditched the yellow pad and moved to the computer, bought some writing books, and began to learn the craft. My first attempt went into a desk drawer where it will stay. The second attempt, Caught in Cross Seas, was published in May 2014. Sharleen- I don’t know that I have an actual routine. I have a day job so I fit my writing in wherever and whenever I can. I do have a writing process though. I usually have Word files for each book and I add to them as ideas occur to me, things like character profiles, location/setting information, and plot/scene ideas. When all of that has jelled and the scenes begin to play in my head like a movie, it’s time to sit at the computer and write the first draft. Sharleen- I get a real kick out of knowing people are reading my stories. 1) I love homemade macaroni and cheese. 2) We have two shelter cats, Snarky and LuLu. 3) I can spend hours researching my family’s genealogy. Sharleen- The third book in the Caught series will be released in 2016. Can tragedy mend a wounded family? While faced with the challenge of his mother’s escalating Alzheimer’s disease, Logan McKinnon discovers secret journals that leave him questioning everything he knows about his family. With no one left to ask, Logan must find a man mentioned in the journals to discover a truth he may not want to know. 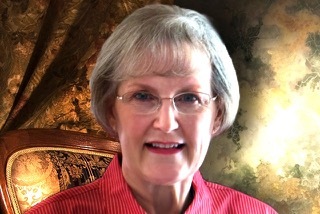 Romantic-suspense author Sharleen Scott is taking a brief detour from her CAUGHT series with the release of Tangles, a novel dedicated to her mother-in-law who succumbed to Alzheimer’s disease. Sharleen lives in the foothills of the Cascade Mountains in the beautiful Pacific Northwest with her husband, Brett, two college kids, and two spoiled cats. Author Brenda B. Taylor stopped by to share intimate details of her life and to talk about her latest book. 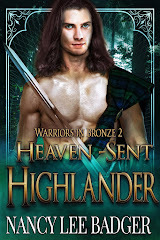 A Highland Pearl is a Scottish historical romance, was released in December 2014. Please tell my readers a little bit about your book. Brenda- A young widow, who is also a healer in her 16th century Scottish Highland village, is summoned to the castle to care for the chief’s battle wound. She saves the laird’s life, but becomes entangled in a web of intrigue and mystery within the castle walls. Someone tries to force her to leave Clan Munro. 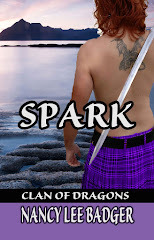 After accusations of practicing witchcraft, her home being destroyed, and her neighbors turning against her, Maidie considers returning to Clan Cameron, the clan of her birth. However, her heart is torn when she falls in love with Andrew Munro. Circumstances leave her no choice, but to take her son back to her father. 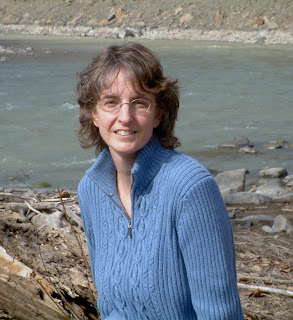 Brenda- Writing historical fiction has been a life-long dream, because I enjoy making up stuff. I wrote my first story about a horse in the third grade, but put writing aside to pursue a career in public school teaching and administration. 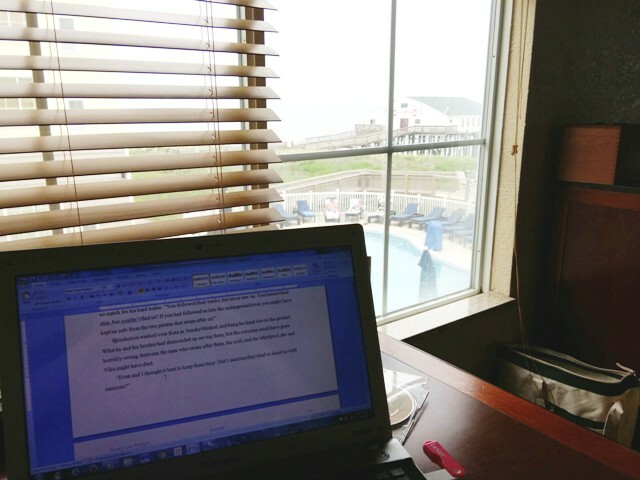 After retirement, I took to the keyboard to ply my hand at writing a novel. Learning the process was not easy, and my only regret is I didn’t begin sooner. Brenda- The first thing each morning is my writing time, and I try to write every day. Sometimes I will work in the afternoon, but not often. My mind is fresher and the thoughts come easier after my first cup of coffee. Often times, I have gone to bed at night thinking about an unclear storyline and wake in the morning with an answer to the path the story should take. 8)What sort of promo do you do? Do you have help? 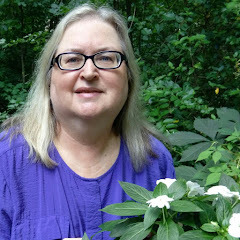 Brenda- My books are self-published, and I have enjoyed learning the process, although at times I felt very frustrated when things didn’t go as planned. I tried traditional publishing for awhile, but decided I didn’t have enough life left to pursue that path for very long. Brenda- My advice to authors still struggling for that first contract is to hold fast to your dream. Avenues are open to authors now that haven’t been open in the past, so keep trying and by all means keep writing. 1) After retirement I took up playing the piano again, and now play the organ for our church. 2) I have made three fantastic trips to Scotland and last summer attended a Clan Munro gathering with 350 Munros from around the world. 3) There are twenty-six first cousins in my family on my mother’s side, which is also the Monroe side. So the American Monroes are well and strong. Brenda- The second book in the Highland Treasures series is in the editing process at present and hopefully, will be published this year. A sweet romance blossoms amidst feuding and war. With her reputation at stake after being accused of practicing witchcraft and hated as a member of a rival clan, Maidie considers leaving Clan Munro and returning to the home of her birth in Clan Cameron. 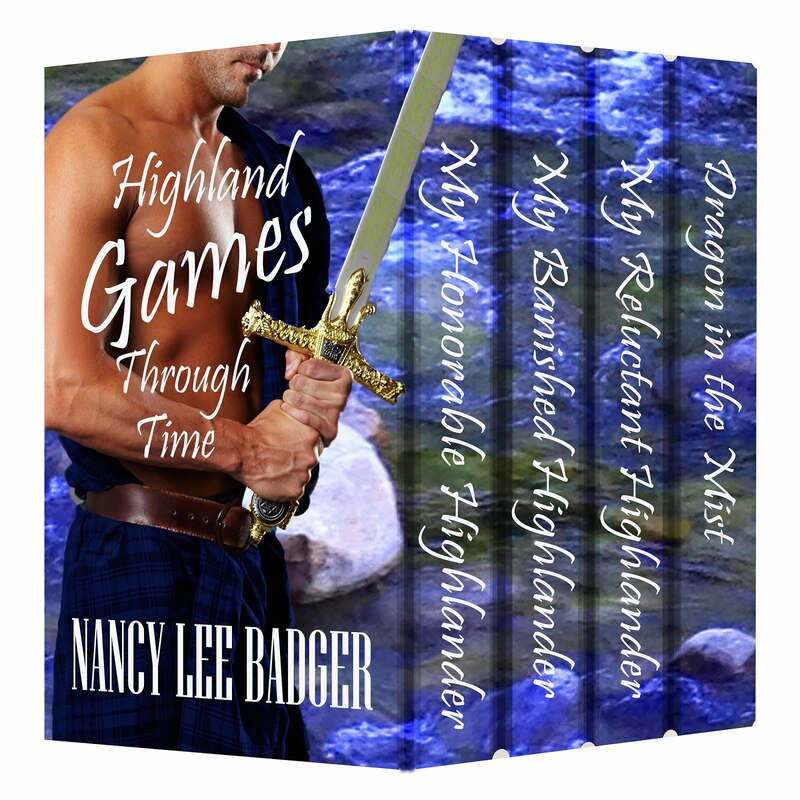 Fierce battles, a tragic encounter, and a handsome clan chief compel her to make crucial decisions in this haunting romance set in the 16th century Highlands of Scotland. The sun’s rays streamed through the window and across the bed with a warm glowing light when Andrew opened his eyes. Someone messed with his hair. He could feel warm water running along his scalp. His head lay propped on two towel-covered pillows. An angel dressed in a linen blouse with sleeves rolled up past the elbow stood over him. Maybe he had died and gone to heaven. The angel ran her fingers through the strands of his hair and rubbed his scalp. The white skin of her wet arms glistened with droplets of water while the damp cloth of the blouse clung to round breasts, and a smell of roses penetrated the air around her. He was in heaven for sure. What would such an angel be called? He reached for the slender arm crossing his face. “Ach! You’re awake,” bright blue eyes smiled into his. “How can a mon sleep with an angel scrubbing his hair?” Light encircled the angel’s golden tresses that were tied back with a kertch of Munro colors. Her face shone with a health rosy glow. White teeth glinted between the pink lips that smiled at him. “Have I died and gone to heaven? Surely heaven can be no finer than this moment.” Water dripped from the wet arm to his bare chest. She quickly jerked her arm away and wiped his chest with a towel. “Nae, M’Laird. You’re in bed at Fàrdach Castle recovering from a battle wound.” Her voice sounded like tinkling bells. Aye, now he remembered the skirmish with the Camerons and MacKenzies. The vermin were stealing cattle from his tenants, and he took a band of men to put a stop to their reiving. One large warrior who wore the Cameron colors slashed at him with an ax. He remembered no more. 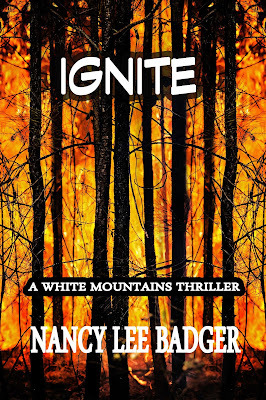 IGNITE is the 2nd book in my White Mountain Thrillers collection. This is a romantic suspense with a contemporary flavor, and follows the people in the fictional town of Fairfield, New Hampshire. Josie Miller senses that fellow paramedic-firefighter, Pete Thayer, is hiding something behind his sketchy history. He has a reputation for one-night stands in the small town of Fairfield, New Hampshire. He doesn’t look at her that way, but Joe finds she is falling for him. They respond to accident calls, medical emergencies, and fast-moving forest fires amid sparks of another kind. Outside influences come in to play, and Pete is accused of murder. After he professes his innocence, and their relationship ignites, her brothers intervene. A suicide note, a fight, stolen moments of love, and a desire to listen to their hearts, lead these two heroes toward a climax filled with tension, pain, bloodshed, and atonement. I have used my EMT, Firefighter, and 9-1-1 background to create this story. please check it out!